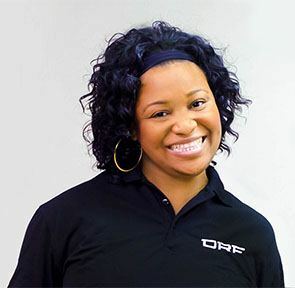 When The Home Depot and its trusted service partner, DRF Trusted Property Solutions, found out a local family had been without hot water for YEARS and happened to shower using camping equipment, the two partners sprang into action. The Home Depot and DRF immediately decided something had to be done to help provide hot water for this family in need. DRF Trusted Property Solutions is thankful for the opportunity to serve each and every one of their customers, providing them with trusted care and trusted service every time. This particular hot water situation was no different except the need was far greater. Not having hot water for years sounds impossible, but was a reality for this local family. 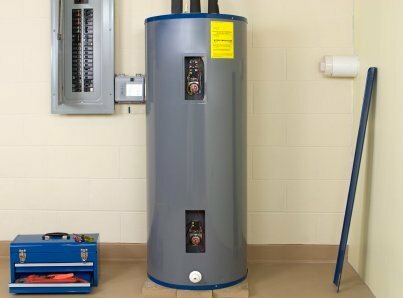 Initially, in order to place a water heater on the premises, The Home Depot needed to replace flooring to support the weight of the new water heater. Once the floor was replaced, The Home Depot provided the new water heater and their service partner, DRF Trusted Property Solutions provided the installation all at no cost to the family. The family is now able to take hot showers without the use of camping equipment thanks the great partnership of The Home Depot and DRF Trusted Property Solutions.